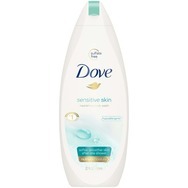 Dove Sensitive Skin Unscented Body Wash Recommended? You Betcha! 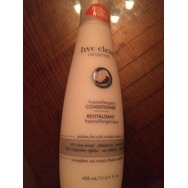 live clean sensitive conditioner Recommended? You Betcha! 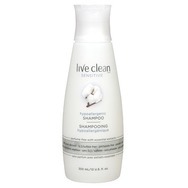 Live Clean Sensitive Hypoallergenic Shampoo Recommended? You Betcha! 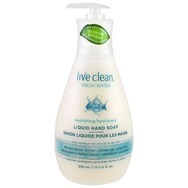 Live Clean Fresh Water Liquid Hand Soap Recommended? You Betcha! 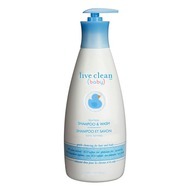 Live Clean Baby Tearless Shampoo and Wash Recommended? You Betcha! 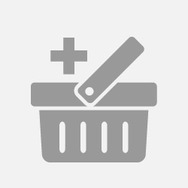 dimetapp extra strength DM cough & cold cherry Recommended? You Betcha! 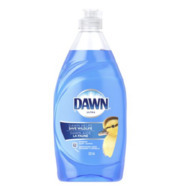 jamieson chewable vitamin c Recommended? You Betcha! girls' night out sangria Recommended? You Betcha! 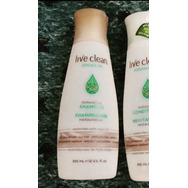 Live Clean Exotic Nectar Argan Oil Restorative Shampoo Recommended? You Betcha!